Every year Swedes have the chance to vote and choose the most beautiful places in Sweden as well as many other aspects of their daily life, their society and its way of working. This data gets compiled in a study called Samhällsbarometern or The Society’s Barometer. Many of us like to travel to places recommended by locals and see and do the things that they tell us are worth. That’s why I decided to explain to you who are planning a trip to Sweden which are the most beautiful locations in Sweden as voted by Swedes (mine might differ a bit but that’s a matter of another article). 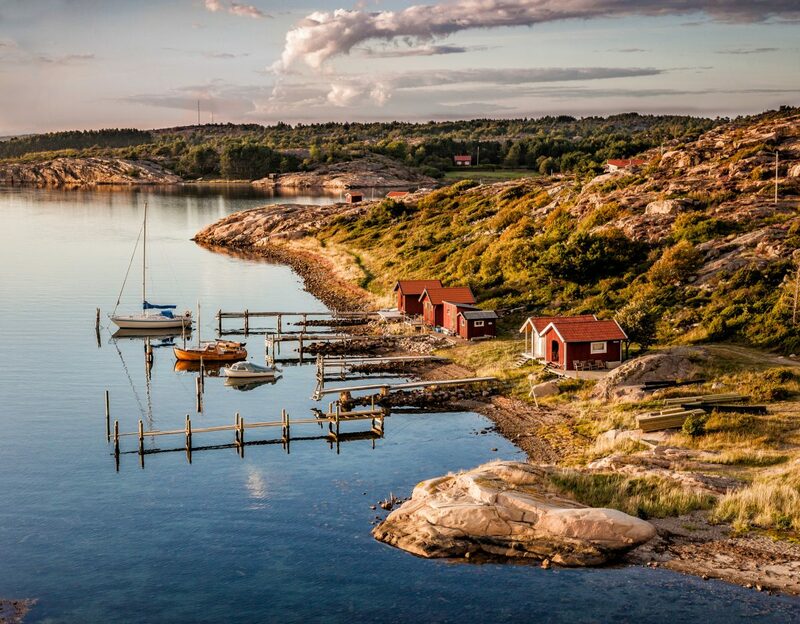 An astounding 43% of more than 2500 Swedes that took part on the survey answered that Stockholm’s archipelago is the most beautiful place in the country. 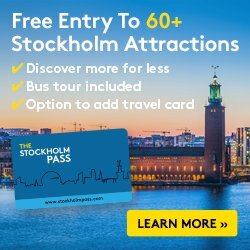 Long-time readers of this blog already know how I avidly encourage anyone visiting Stockholm for 5 or more days to use one of them to get away to the archipelago in one of the many boat tours available. Some boat trips are only scheduled during high season but other all year round. if you are in Stockholm for a shorter stay, between the end of April and the beginning of September, get on a boat to nearby Fjäderholmarna islands* less than 25 minutes away from the city. The boat trip is included in the Stockholm Pass tourist card. With plenty on time you can wander through almost unhabited islands like Grinda or visit popular holiday destinations like Sandhamn or Vaxholm. Believe me, Swedes know what they are talking about and they are willing to share their secret regarding the archipelago! Strömma offers guided cruises in Stockholm and the archipelago and day trips on your own. Check here for a list of 16 Boat Tours in Stockholm. A 33% of the surveyed Swedes voted for Gamla Stan, Stockholm’s Old City Center, as one of the most beautiful spots in the country. They are onto something there as the old foundational island is a must-see for all of you who are planning a visit to Stockholm. 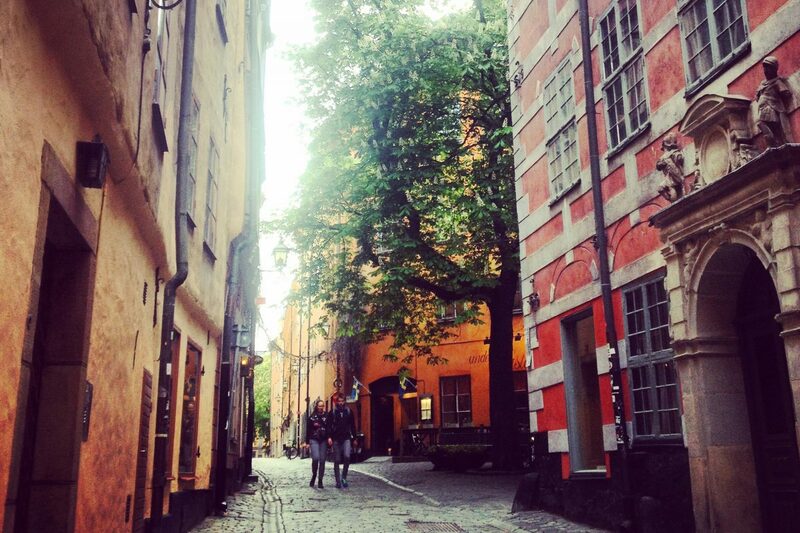 Remember that you can wander alone through the cobblestone streets but also join a free tour guide of Gamla Stan which will help you unravel the best kept secrets from long ago. Unknown for many “non-Swedes” The High Coast ranks 3rd on the list of beautiful destinations in Sweden. The Höga Kusten – high by Swedish standards (being Sweden a “flat country”, 286 meters / 940 ft. above sea level is considered high!) – is a destination located between the cities of Härnosand and Örnsköldsvik (… did you manage to pronounce that tongue twister? Try [oerns-hoelds-veek]), that is 450 km / 280 mi north of Stockholm. 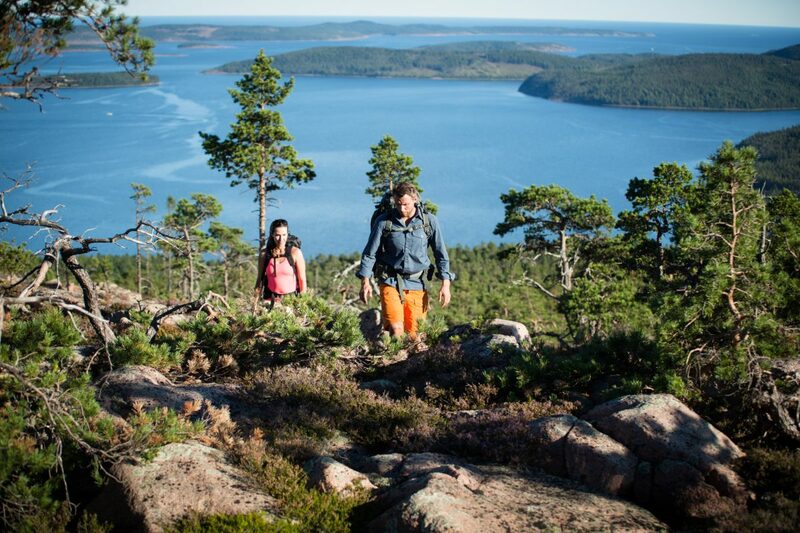 The High Coast works splendidly as a hiking destination and delivers excellent views of the Baltic Sea. The surrounding area features two national parks: Skuleskogen National Park and Ulvön’s Island National Park. This unique place was chosen in the year 2000 by Unesco as a World Heritage Site. One of my favourite places in Sweden which I have visited many times is Gothenburg’s archipelago and the coast up from the Göta river to Strömstad at the Norwegian border. Swedes also think this location deserves to be featured among the loveliest places to visit in Sweden and I’m happy about it. You should come and see! Way different than Stockholm’s archipelago but still by the sea. Strömma also offers boat tours, cruises and sightseeing in Gothenburg. Dalarna is considered to be the most Swedish of all regions. 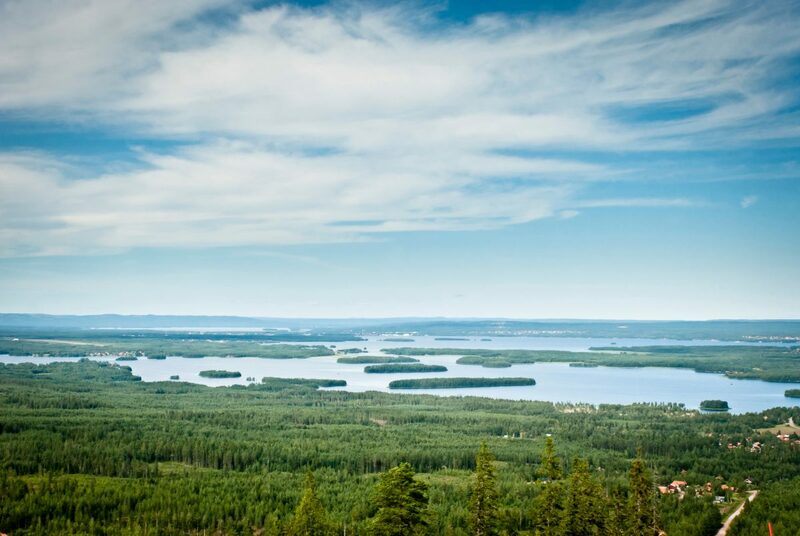 It features the most music-friendly of all lakes too: lake Siljan. Every summer, in the beginning of July, a week long series of events and concerts by the name Musik vid Siljan take place by the lake and attracts a lot of people interested in music. The beautiful natural surroundings offers a place with activities for the whole family: horse riding, fishing, canoeing, kayaking, mountain biking, … Great panoramic views from the lake and the area are available at the top of mount Gesunda. Don’t forget to visit Orsa Grönklitt to the north of Lake Siljan which is Europe’s largest park for predators and is visited by 100,000 people every year. These monolithic stones are one of the symbols of Gotland (the others being its medieval capital Visby and the uncountable sheep and lambs standing everywhere :D …). 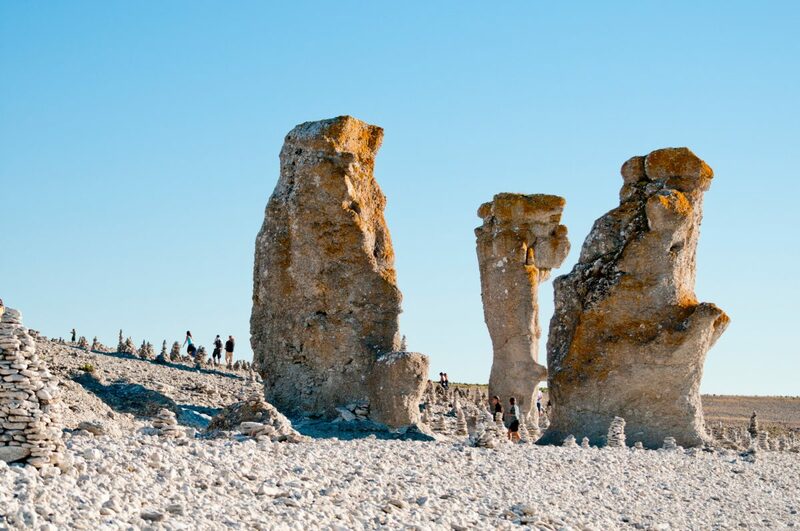 Gotland and its raukar are a tourist mecca both for Swedens and foreigners who visit the island and its coast mainly during the months of June and July. You can get to Gotland by plane from several cities in Sweden (Stockholm Bromma Airport or Gothenburg Landvetter Airport). During the summer a broader offer of flights is available from other cities and airports like Skavsta, Malmö, Sundsvall or Norrköping. All year round Gotland is accessible by ferry from Nynäshamn or, if you are on a roadtrip through Småland, from the port at Oskarshamn. 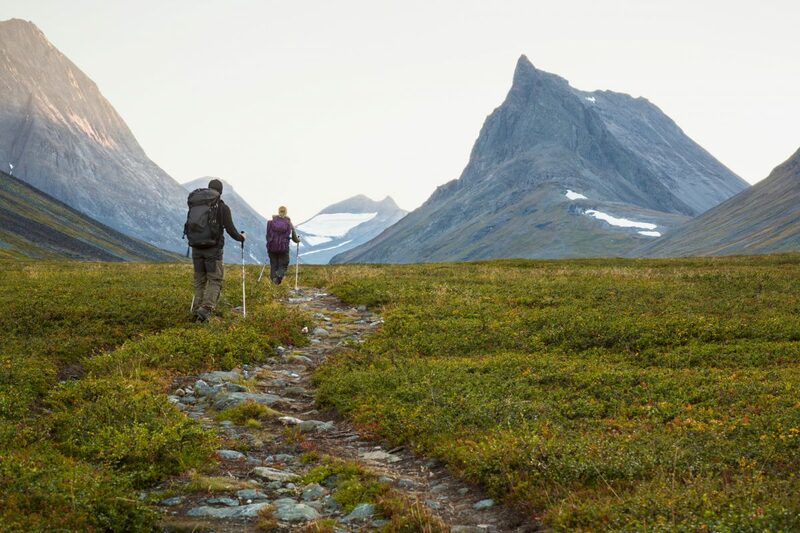 The King’s Trail or Kungsleden is one of the world’s most renowned trails and probably one of the best to hike. The trail goes from Abisko in Swedish Lapland to Hemavan (400 km / 250 mi to the south) following a path designed by the Swedish Tourism Organization in the early 1900s. The changes in the landscape are astounding featuring both alpine sceneries in Lapland to forests full of birch trees, clear lakes, small villages and mount tops. In its totality the path goes through 4 national parks: Abisko, Stora Sjöfallet, Sarek and Pieljekaise. During the hike you will also have the chance to meet a lot of reindeer shepperds who are out with their flocks. The STF hostel network has 16 cottages available for hikers every 10-20 km / 6-12 mi where you can spend the night. If you are an experienced hiker and would like to get more information check this website about the King’s Trail. 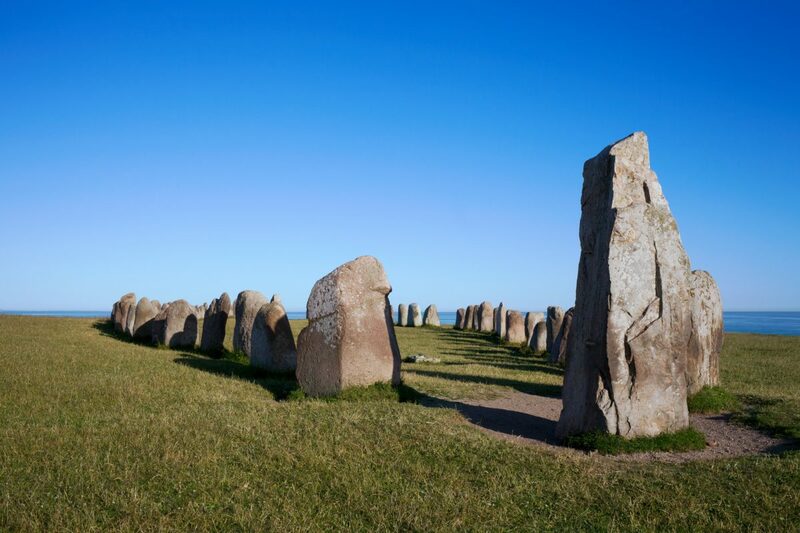 These monolithic stones known as Ales’ Stones are located in the southern part of Sweden in the county of Scania, close to Ystad and Åbo, where Absolut Vodka saw life, and are one of the most visited and beloved places by Swedes. This is a must-see if you are preparing a roadtrip to discover Scania. Marstrand is an island located to the north of Gothenburg which features a fortress from the 17th century as a biggest attraction for foreign tourists (you can even attend a viking dinner in the fortress) while Swedes enjoy its closeness to the sea, the good fish and fresh seafood available at local eateries, and a lot of sea activities that can be done. 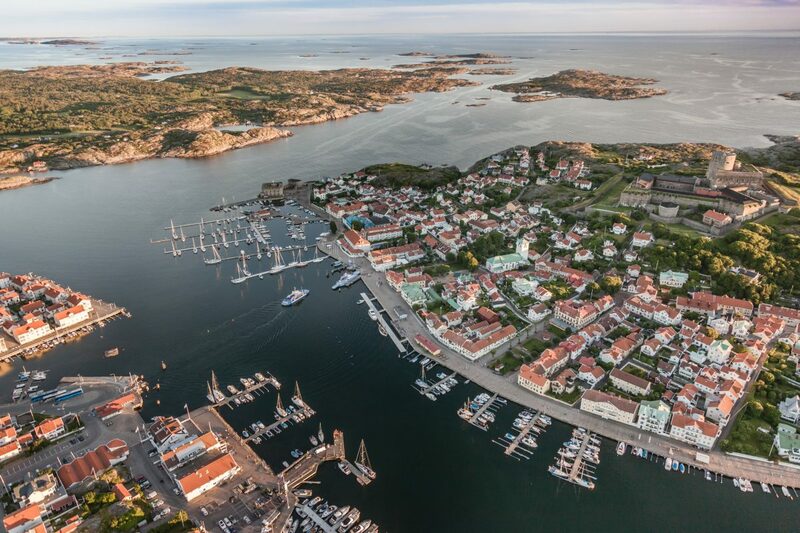 Not surprisingly Marstrand is a crowded spot on the West Coast of Sweden during summer months. 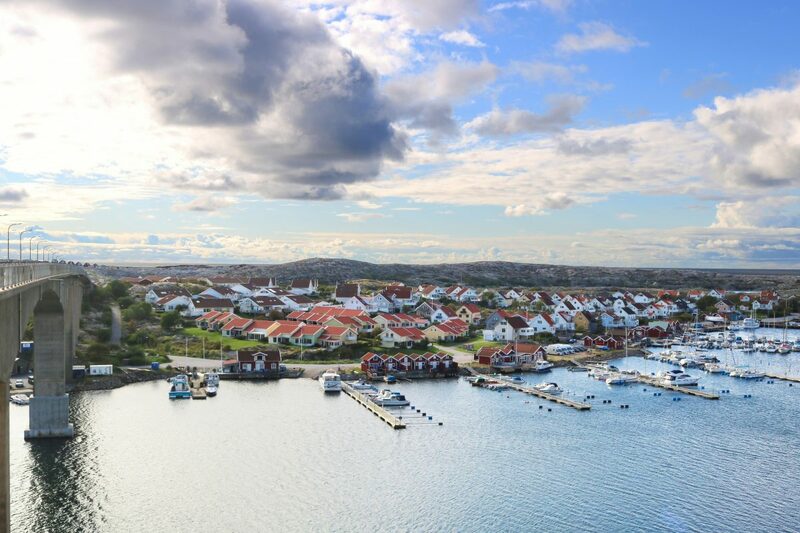 Marstrand can be reached by bus (45 minutes) or by boat (2 hours) from Gothenburg or, of course, with your own rental car. 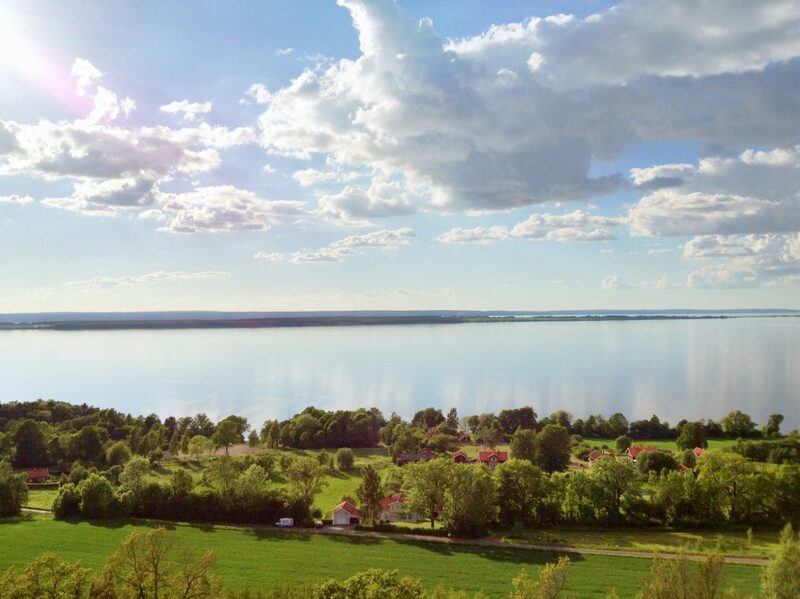 Lake Vättern is Sweden’s second largest lake and well deserved a visit. Jönköping on its southern shore is a highlighted city to visit as well as other smaller destinations nearby like the village of Gränna, Visingsö island, the ruins at Brahehus or the historical town of Vadstena along the E4 motorway direction Stockholm. This view of Lake Vättern was taken by me while being a guest of the amazing Den Gyllene Uttern hotel (not to be confused with Utter Inn, the hotel with a room underwater in Lake Mälaren). Åreskutan is a 1,500 meter / 5,000 ft high mountain located in the Åre area in the county of Jämtland at about 650 km / 400 mi from Stockholm. During winter time Åre is a destination where Swedes flock to enjoy ski and other typical open-air activities for the season. 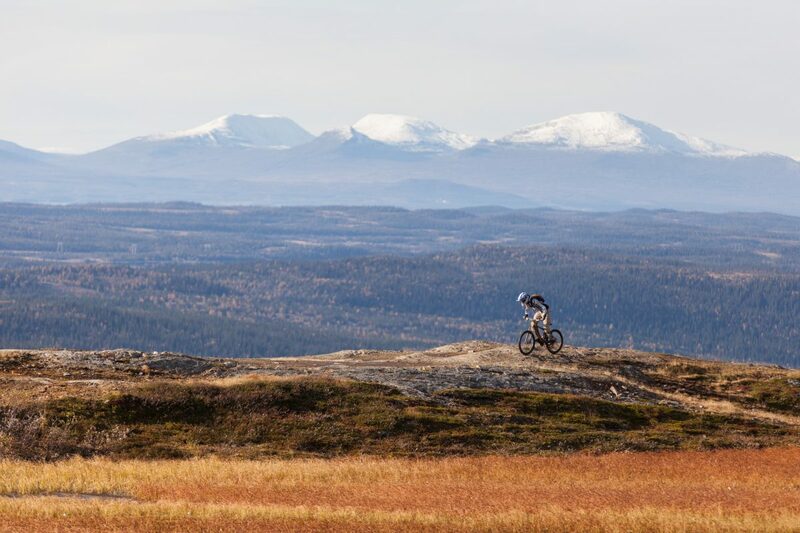 In summer Åre Bike Park gets the attention of mountain bikers, while hiking, paragliding, birdwatching or speleology substitute skiing and snowboarding. 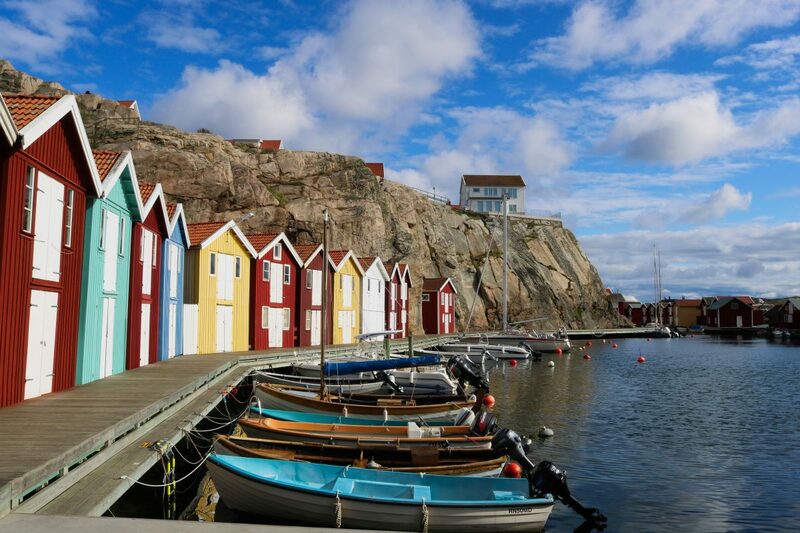 Smögen features one of the most photographed spots along the West Coast which is called Smögenbryggan (the deck of Smögen) where several fishermen huts in different live colours are arranged to conform a nice view. 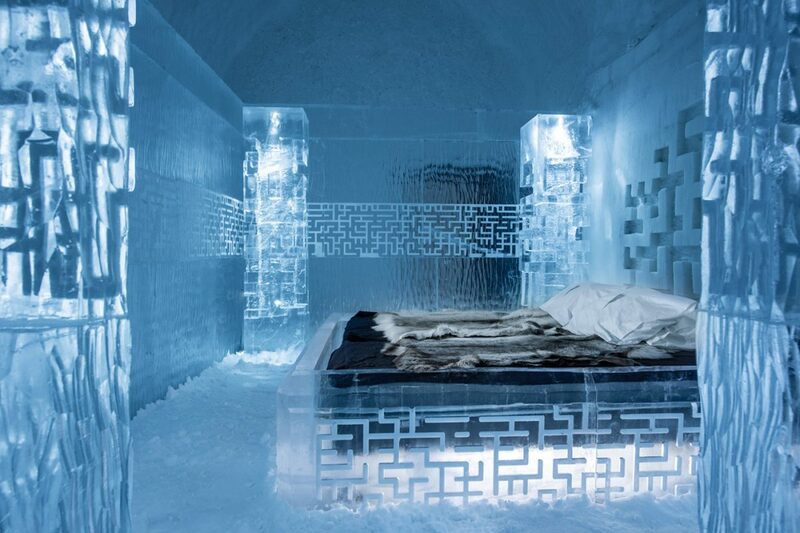 Year after year, the world’s most famous ice hotel opens its doors in December in Swedish Lapland with renovated rooms and designs after the previous ones have melted back into Torne river that saw them coming to life. Despite the short season (end of December to the beginning of April) the ICEHOTEL in Jukkäsjarvi is the king among the iconic places to visit in northern Sweden during the winter. 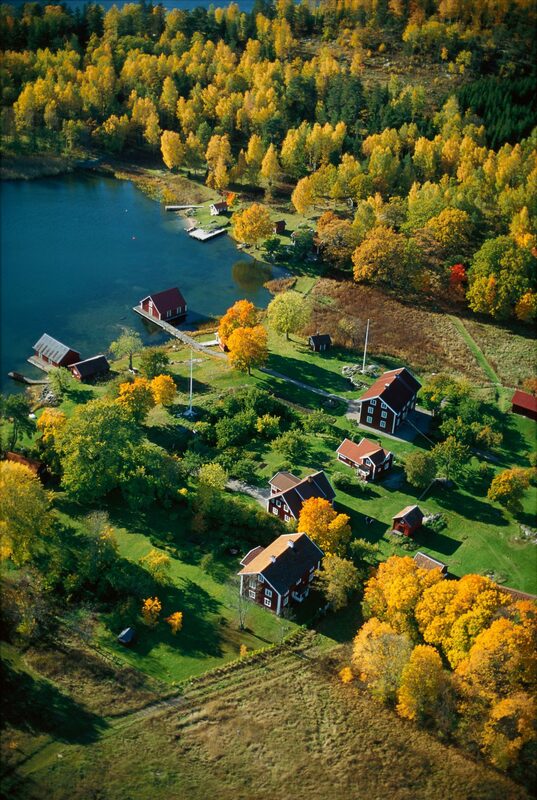 Therefore, it is understandable that many rank it among the most beautiful destinations in Sweden. 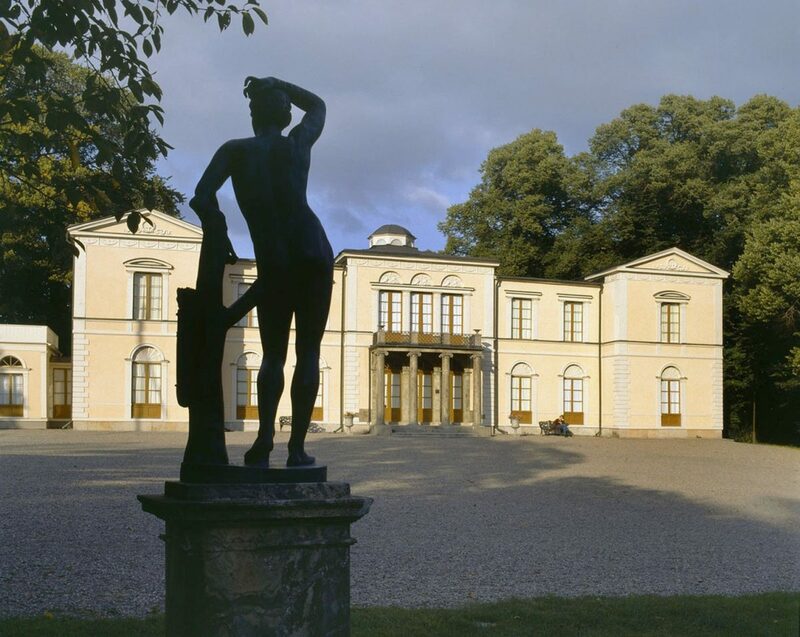 The Garden and Palace of Rosendal is located in a quiet place of Stockholm’s Djurgården island. I can recommend you a walking visit starting at Djurgården’s bridge and walking by the left shore of the island meeting first Rosendals trädgård and later on the palace (open por visits in summer). Personally, I prefer the feeling in the gardens which is all-in-one a flowershop, cafeteria and workplace. 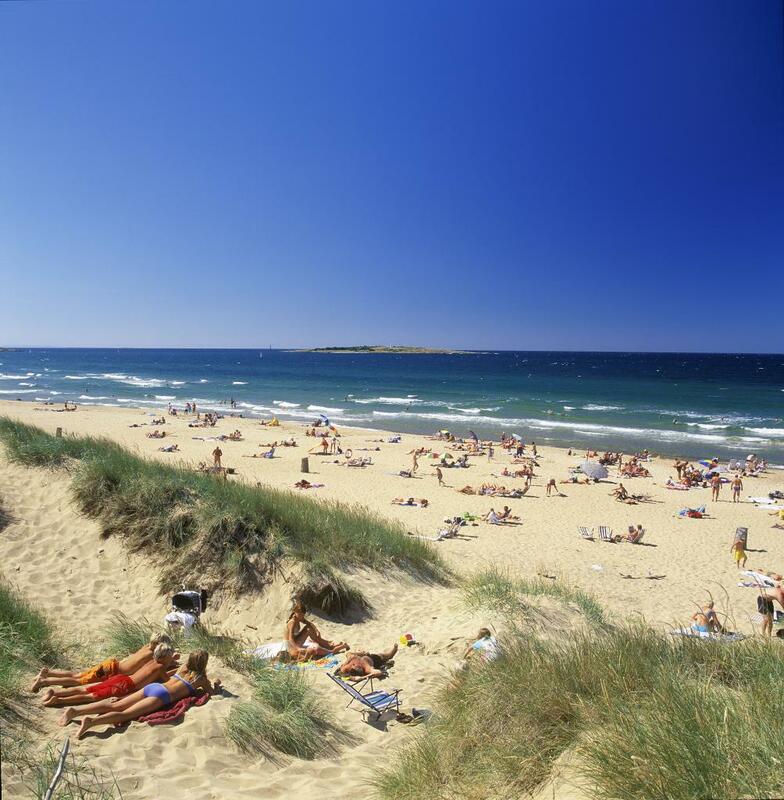 Tylösand is a beach located in Halmstad and is, probably, Sweden most popular sandy beach. By the beach, you will find the hotel spa Tylösand with bars, clubs and Sweden’s biggest art gallery with over 400 works. Tres Hombres Art, this is its name, was founded by Per Gessle, singer of Roxette. These are Sweden’s most beautiful spots chosen by Swedes. Have you already been in Sweden? Which are yours? Which ones would you like to visit? I still have to visit some of this list so I’ll need to include them in my next big roadtrip in Sweden. I will write about it in case you want to follow my steps. Update: We finally did our one-month long roadtrip by car in Sweden in June / July 2018 and managed to visit 8 of the 15 places mentioned in the article. A very interesting article with many great tips. Högakusten i for sure on my bucket list as well as Bohuskusten. Since living in Skåne I have to make a point of visiting this area as well. There are so many nice places for photography and nature experiences. For example, Österlen, the south eastern part of Skåne is such a beautiful place. Feel free to read the provided link if interested. Dzi?kuj? Jacek for your comment. Indeed it is. We had the chance to travel for some days around Österlen during this last summer and it was wonderful! We were in the area from Ales stenar to Kristianstad through Kivik. Amazing place. 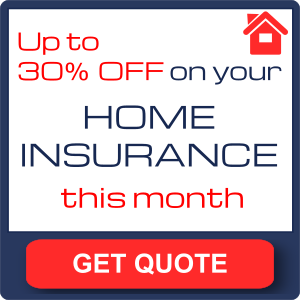 And great pictures you have on your website.